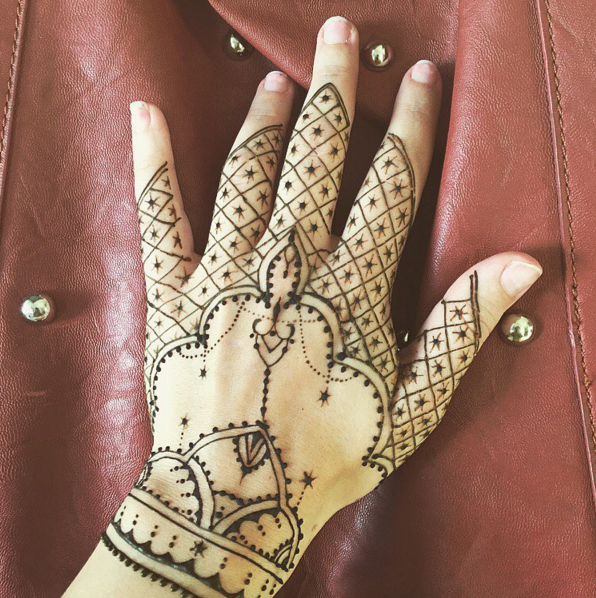 Henna with a twist. 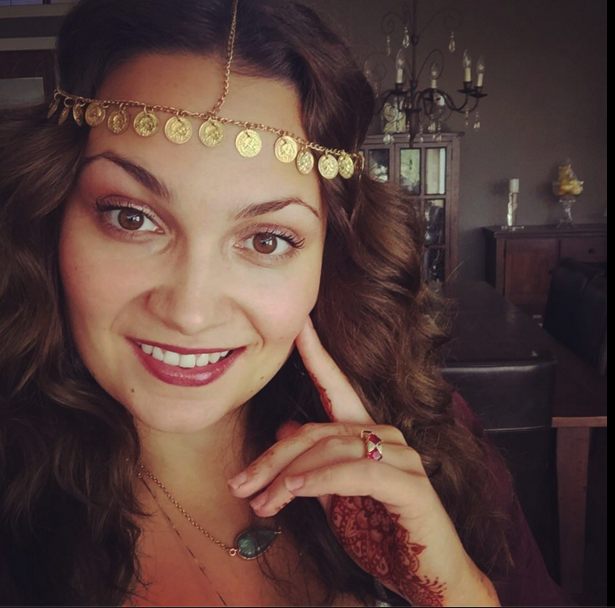 Meet Kathryn the boss babe behind Zingara – a place where you can find beautiful henna, spirituality inspired art and amazing accessories. Check this beautiful soul out! 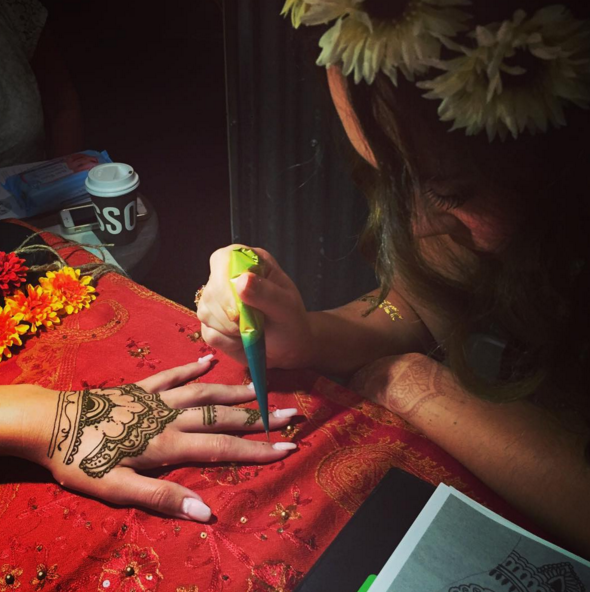 I am a self taught henna artist and provide a modern twist on henna tattoos where I infuse many different styles. 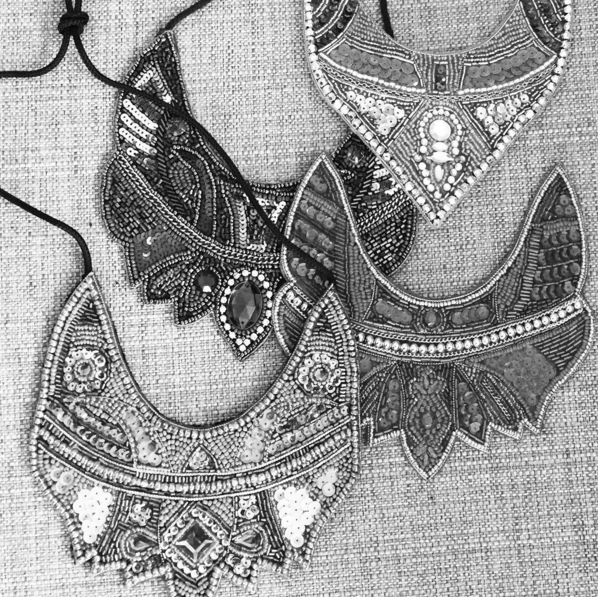 I also sell bohemian/spirituality inspired art and accessories; watercolour paintings, handmade beaded statement necklaces, metallic tattoos, dream catchers and flower crowns. I’ve always been an artist that leaned toward intricately detailed forms and methods. I tried henna tattooing for the first time in the summer on a group of girlfriends and they insisted I give markets a try. It was a hit and I’ve been doing it ever since. Culture. 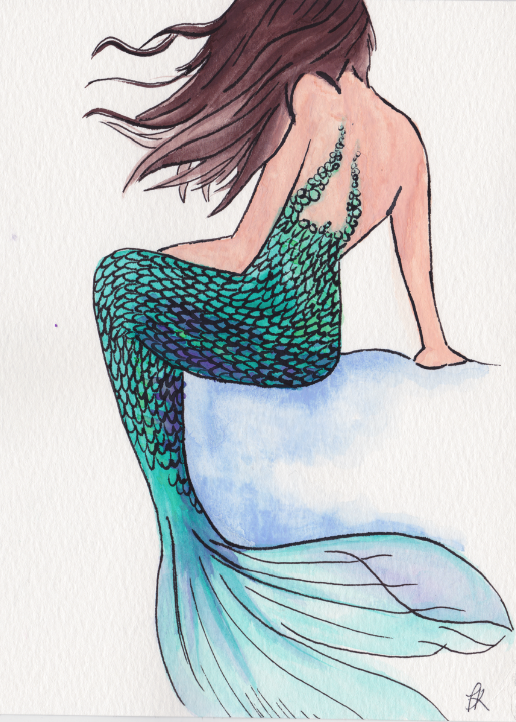 In learning about other cultures I seem to be drawn to art forms that have a story or spiritual component. It has deepened my understanding and appreciation of the unity of all people and connection to universal creativity. Of course, other artists of all art forms inspire me as well; music, filagree, jewellery making, photography, dance – I draw inspiration from everywhere. My eyes are always open. To be able to share my creativity and art with as many people as possible, and make a living doing so. I was created to create! Instagram because it is so visual. I used to be a digital marketing manager but will save you from a long-winded rant about how Google and Facebook have made every digital marketer essentially their sales people. In my opinion, Instagram is the last major platform where you can still organically get your content discovered. It offers the biggest return for smaller businesses’ efforts and investments. Hopefully it lasts! I think about the saying, “The only failure is not trying” – at least I gave it a shot! I look at the situation as a learning opportunity to grow from and remind myself of how proud I am that I had the courage to chase my dreams and follow my heart. WHAT’S ONE THING NO ONE KNOWS ABOUT YOU?GIVE US AN INTERESTING FACT! I lived in Australia for 3 years where I taught high school students financial literacy workshops. It was a blast! To be able to be in multiple places at once. There are so many things I want to learn, do and experience and I hate having to choose! At markets around Calgary – my Instagram page is always up to date of where to find me next or you can email me via zingarayyc@gmail.com. I’m a regular at Commonwealth Collectors Club and have been testing more permanent locations recently like Crossroads Farmers Market.